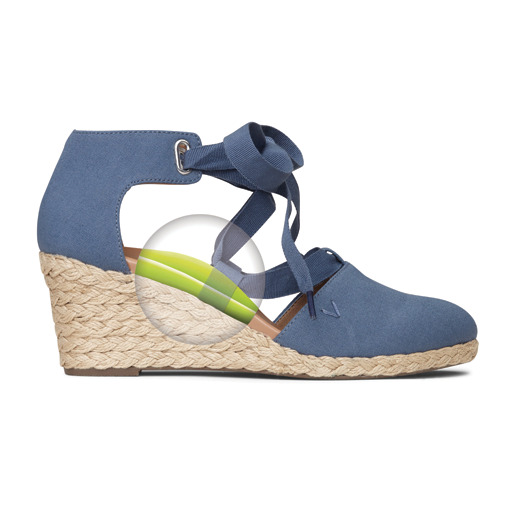 with our Kaitlyn Espadrille Wedge. Comfortable right out of the box! I have a wide foot, and typically the 10 sides fit perfectly! But This shoe was a bit snug on the width, which caused pain on my pinky toe after an hour or so. The laces also came bent and creased, so I had to take an iron to them to straighten out. Overall, cute shoe though! These are my new favorite shoes! 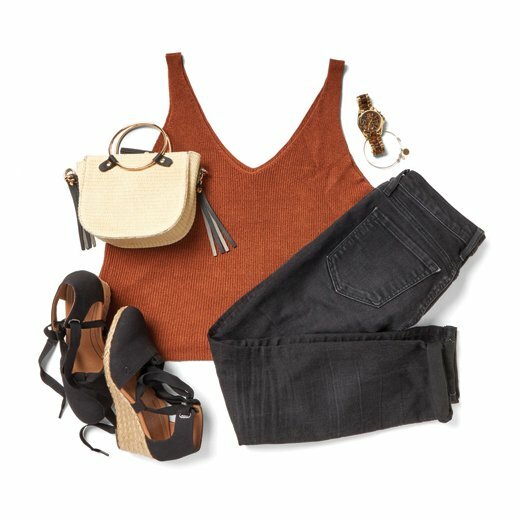 Perfect with jeans or dresses. I recently posted a photo online and almost all the comments were about these cute shoes! Great support for a dressy shoe. I plan on changigm the laces with pretty satin colors to change things up. Nice shoes and very comfortable, but I had to return as the heel was just too high for me. Wish there were a lower heeled shoe available. Lovely shoes that help my arch problem! I ordered this shoe on line and was unsure how it would feel. It is excellent! My podiatrist suggested this brand as it has permanent inserts that are similar to the ones he ordered for my regular shoes. I can wear these for long periods of time with no discomfort. I am thrilled! !